The Chinese epic comes to UK DVD, blu-ray and Digital in May. 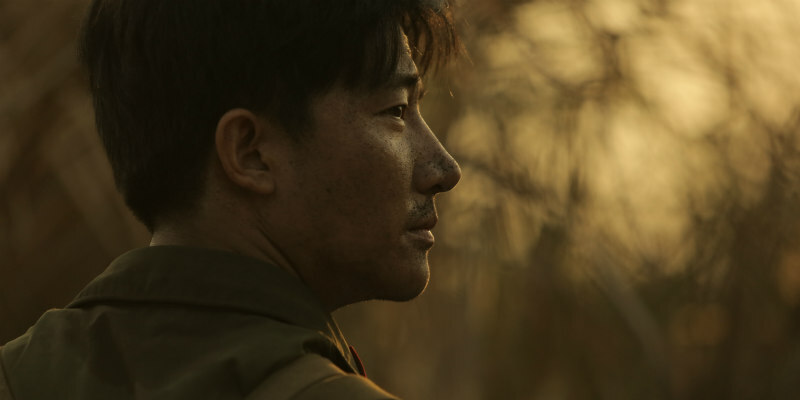 Winner of Best Film at the 2018 Asian Film Awards, director Feng Xiaogang's Youth is the epic story of a young military recruit who finds himself caught up in the events of the Sino-Vietnamese War of the 1970s. 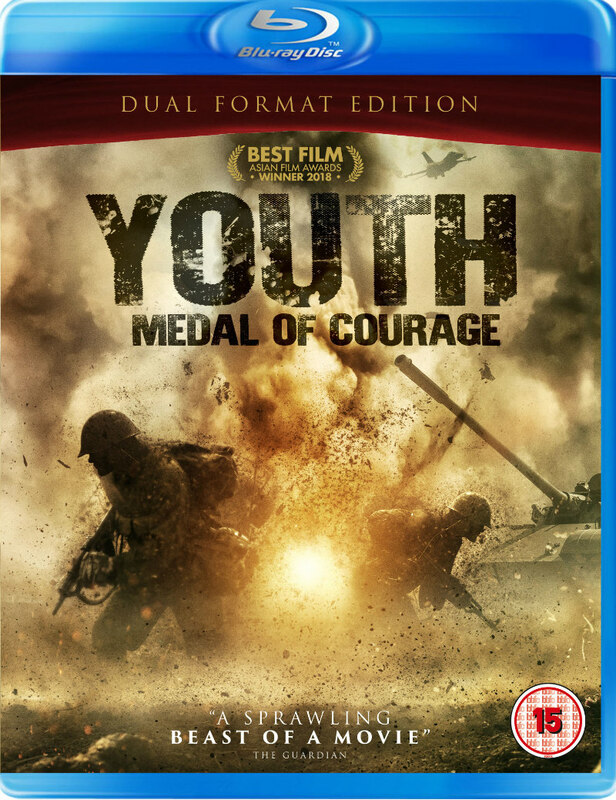 Cine Asia will be the first international distributor to release Youth on home entertainment formats, with a UK dual format DVD/ blu-ray and Digital release on May 7th. When Xiaoping joins the military, delicate dreams are dashed by the events of China undergoing a revolution. The devastating Sino-Vietnamese War crashes into 1970s China, changing the lives of the Army’s young recruits forever. In this epic spanning several decades, Youth shows Comrades of the People’s Liberation Army fight amongst themselves as much as on the battlefield – and cause as much damage as the War that tore their lives apart.